So one afternoon, Matt and I decided that we should do something we haven't done before. 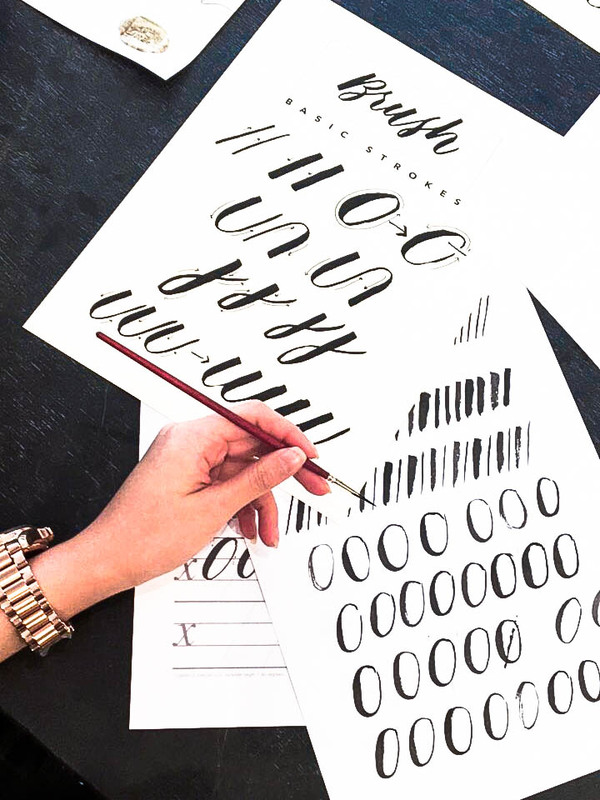 I've always loved brush-lettered prints and have been ordering them online. These are good for decorating your space with inspirational quotes that speak to you, or as gifts because they add so much of a personal touch to it. And since I love it so much... 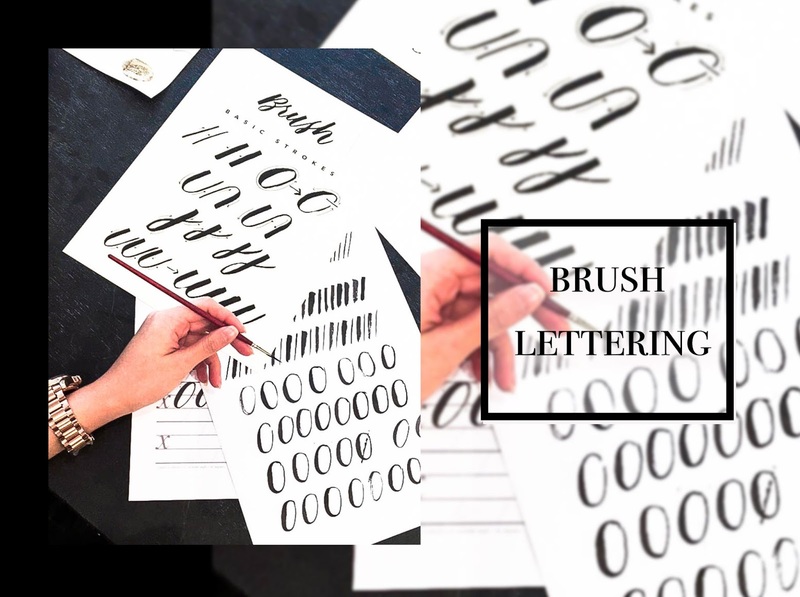 I decided to sign up for a Basic Brush Lettering Workshop via Naiise ! 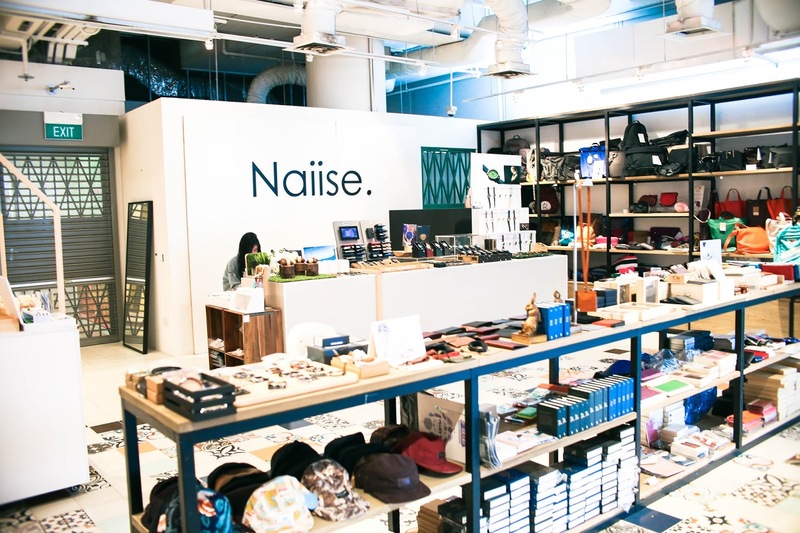 For those that haven't heard of Naiise , it is a one-stop destination for anything with beautifully designed products. 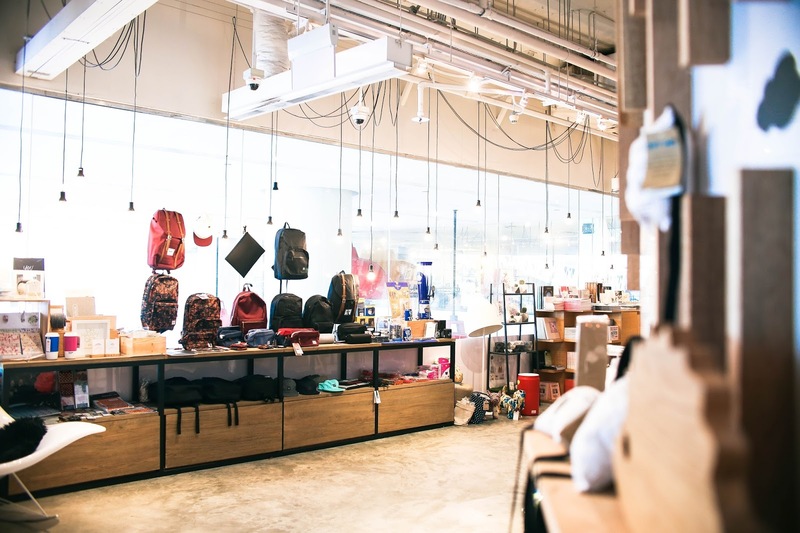 They started off as an online site, and have now expanded to 6 retail spaces in Singapore, with over 150,000 products stocked in-stores from over 890+ brands all over the world. 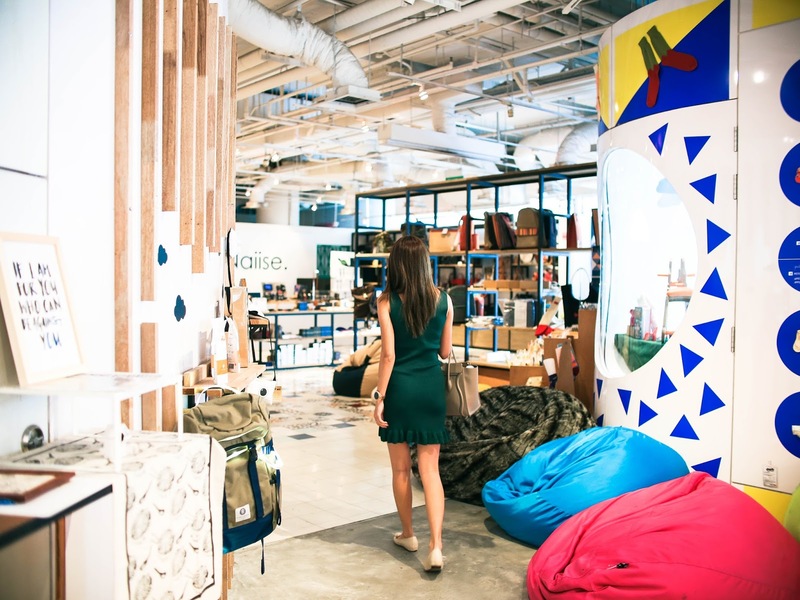 I love the ambience at Naiise because it reminded me so much of a playground - for the creative and curious minds. 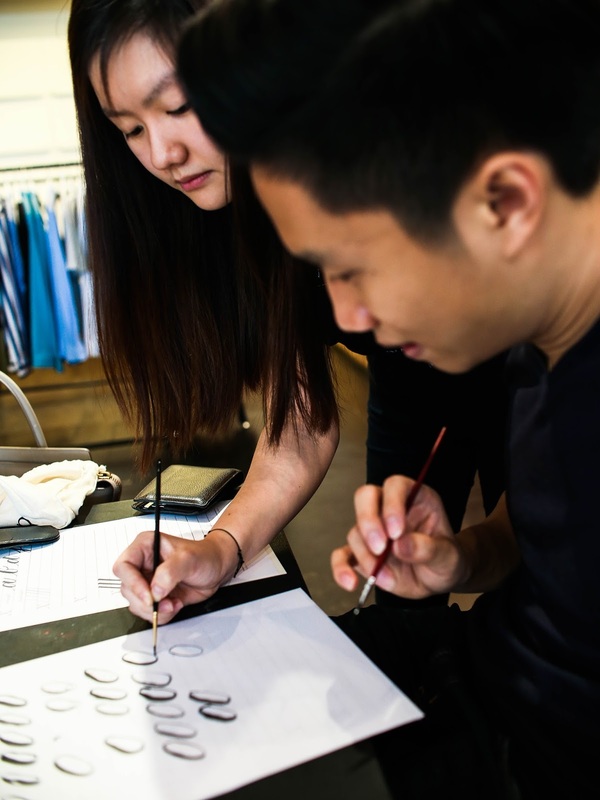 But did you know that Naiise also organizes a ton of hands-on workshops ? 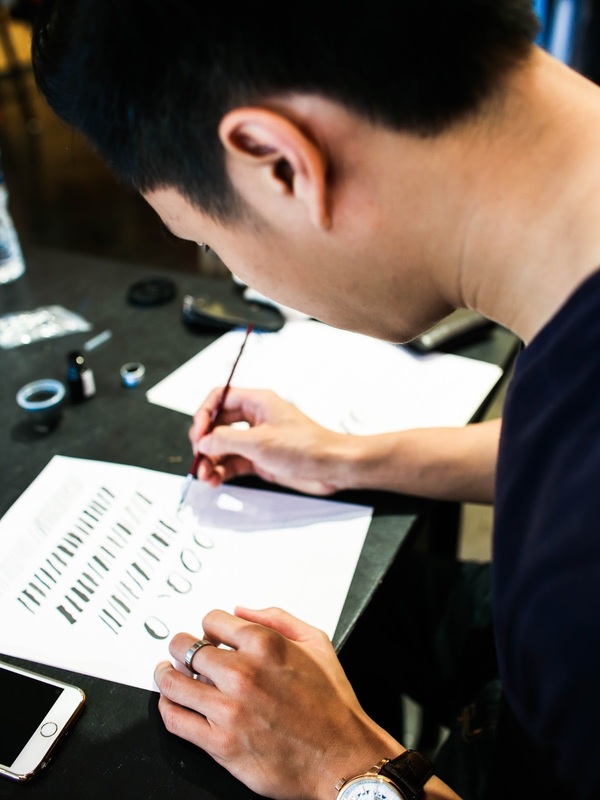 Find workshops ranging from baking to making your own leather bags to even learning brush lettering, like the class I attended! It's definitely not as easy as it seems! 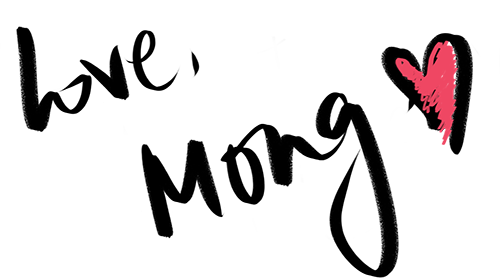 As you can see, even drawing letter "O"s are so difficult, hahaha but it was REALLY fun. Matt and I haven't enjoyed ourselves or did something we both enjoy so much together in a long long time. 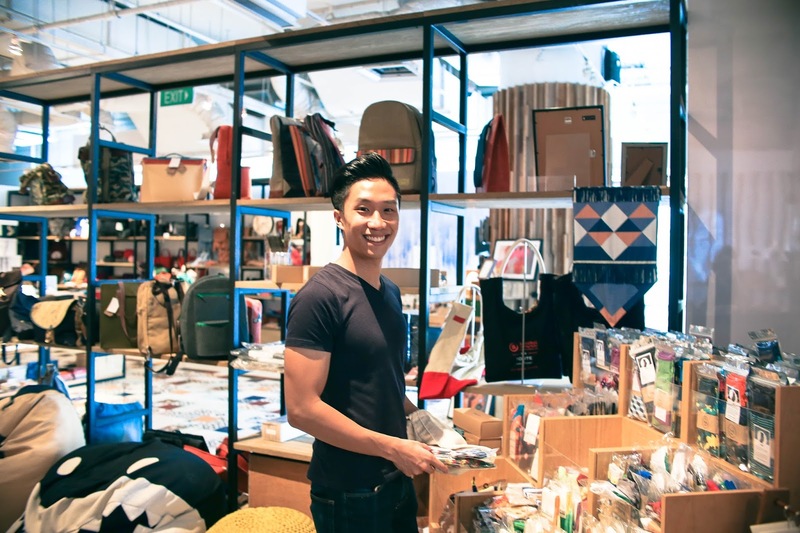 The classes are all sorted by dates, so if you're looking for a fun and interesting activity to do with your friends or even family / partners, I would really really highly recommend looking through their list of workshops because they are all super unique and interesting. We even got to bring home the materials to practice! So the prices paid was very worth it, IMO because the longevity of the fun extends all the way back home. 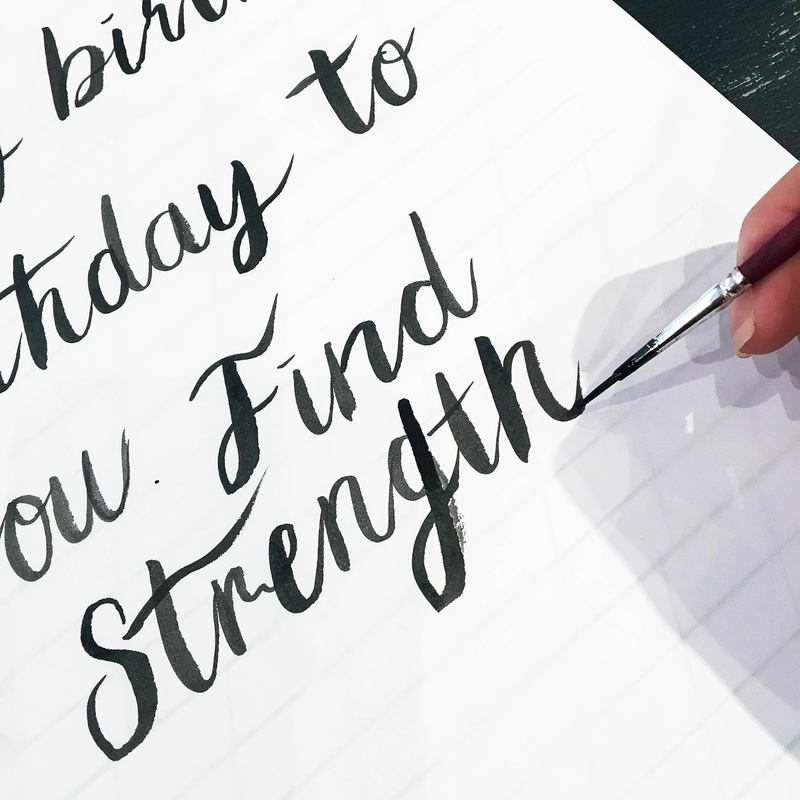 Matt and I have been practicing our strokes on some nights, it has now become our after-dinner activity! Thank you for having us, Naiise !